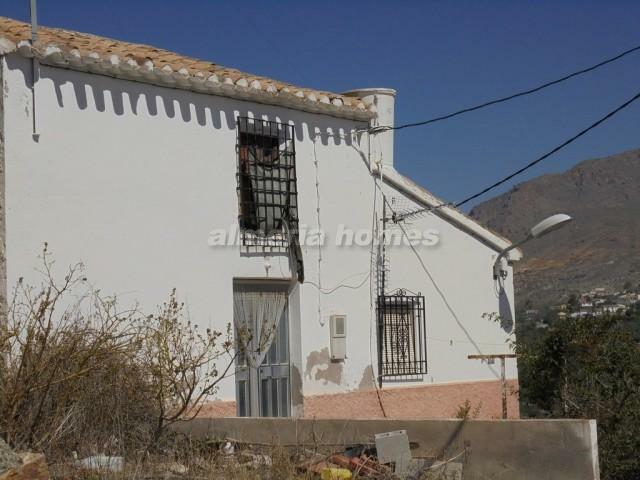 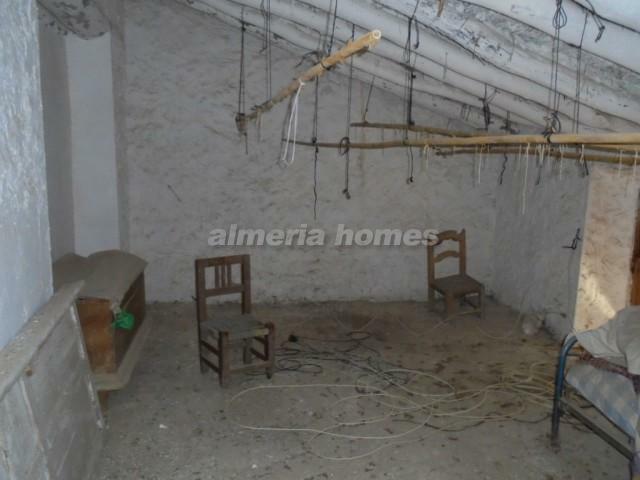 Country house for sale in the Almeria area, set in a beautiful location within easy reach of Oria and various other towns and villages. 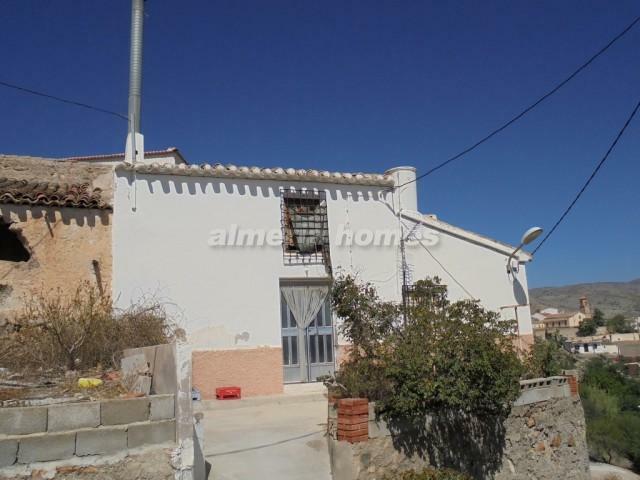 The property is semi detached and comprises, on the ground floor living / dining room with a wood burner, three bedrooms, large fitted bathroom, and a well sized terrace; on the first floor are three further rooms for renovation. 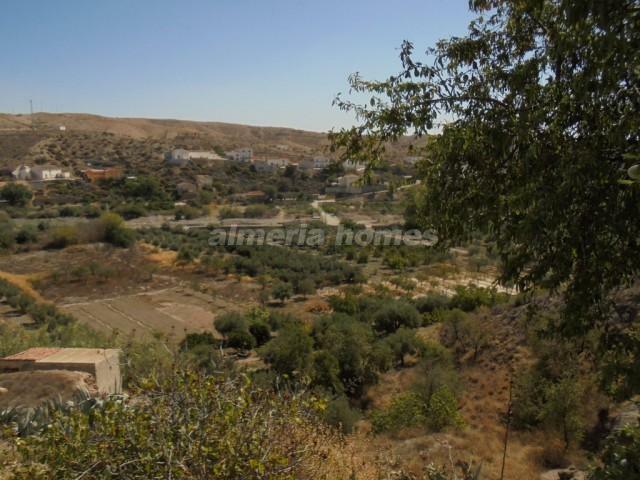 There is also a large plot of 3,000m2 ideal for gardening. 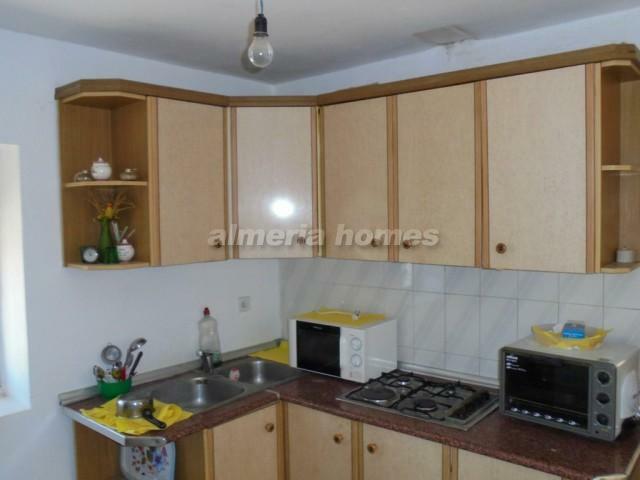 The elevated position allows great views over the valley. 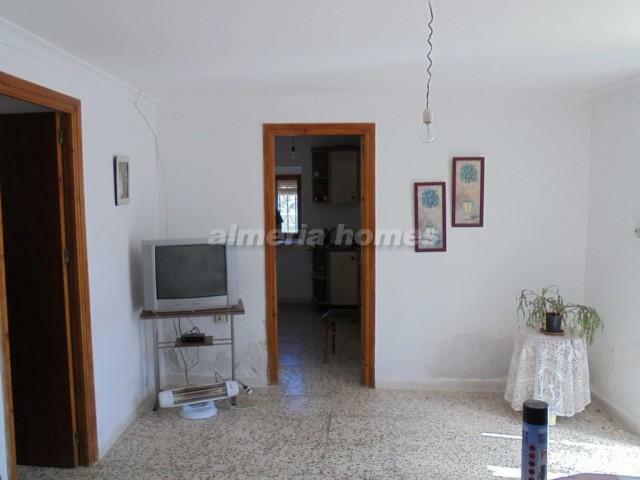 The property is in need of some renovating and modernizing as seen in the pictures. 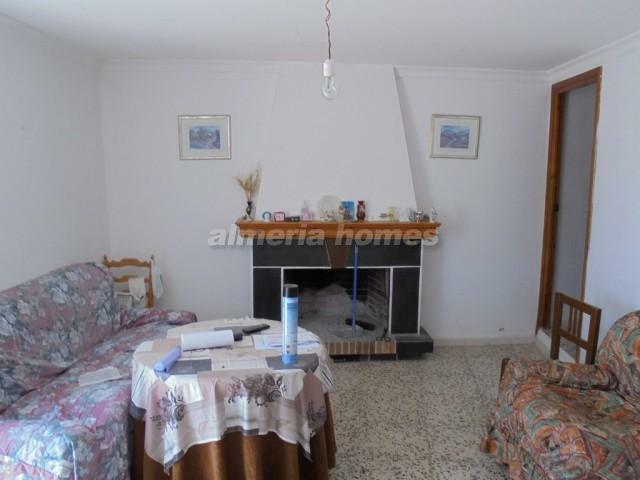 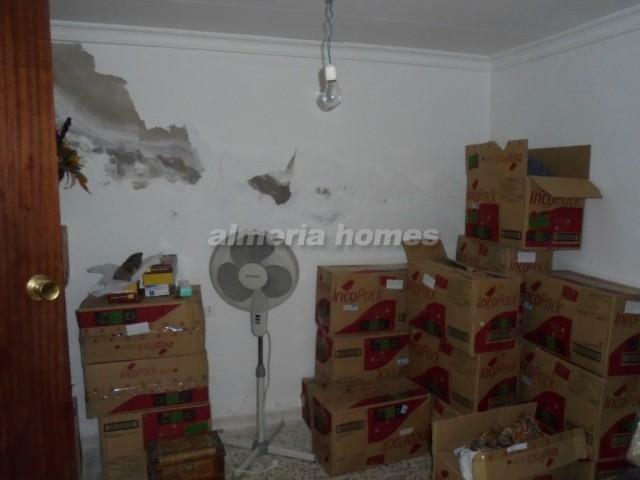 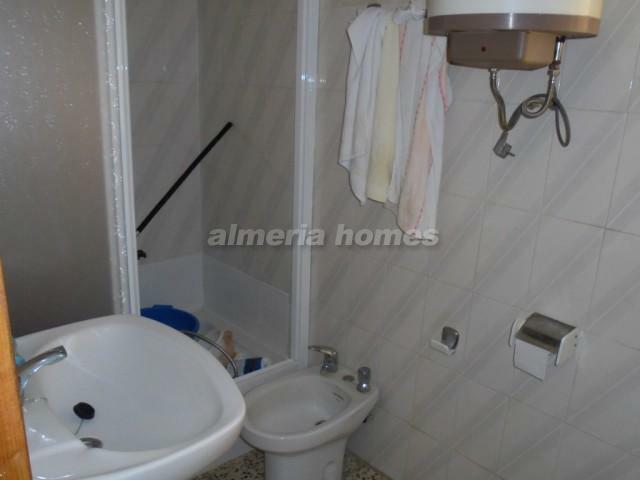 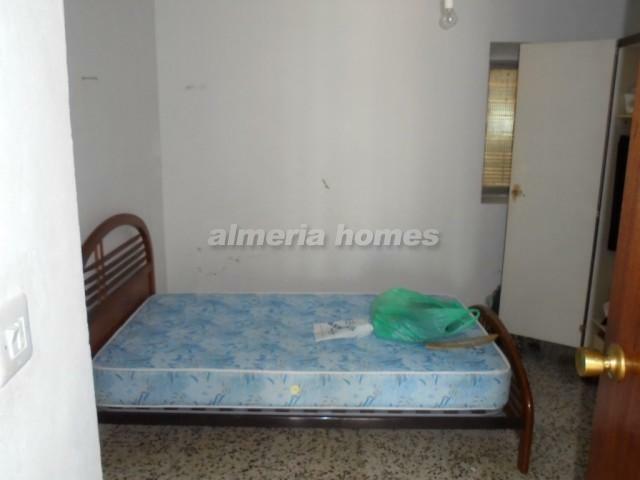 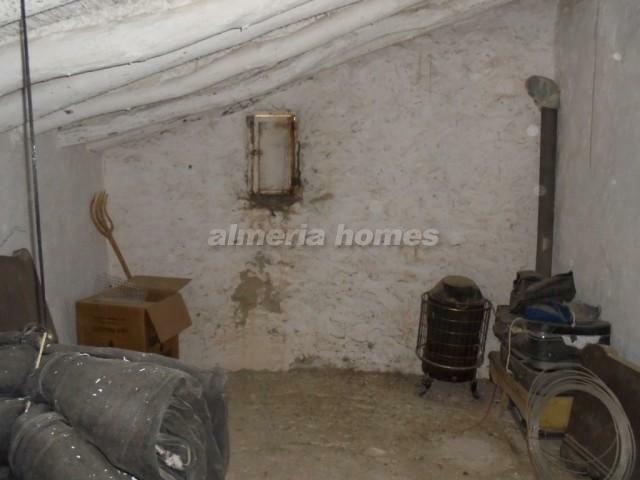 This Almeria property is to be sold fully furnished, with services connected, ready to move into.